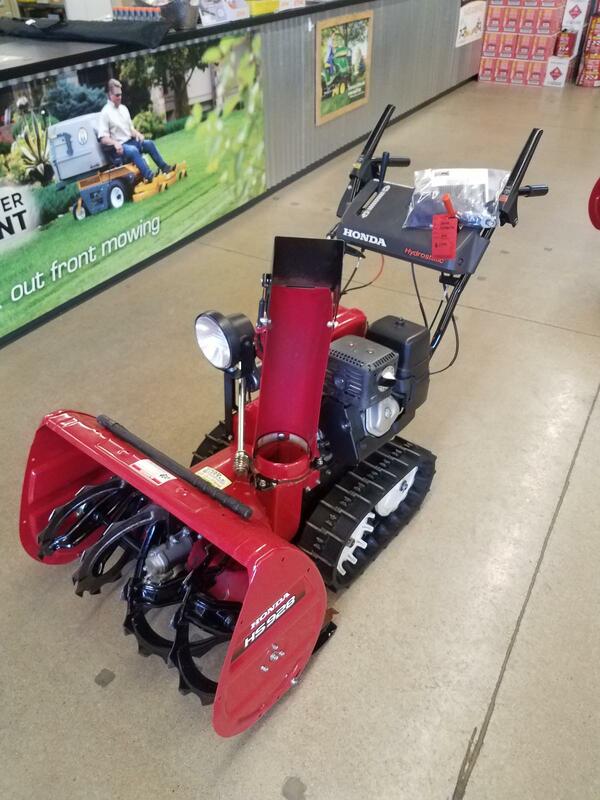 At Chad Little Outdoor Power Equipment we carry used outdoor power equipment and tractors. 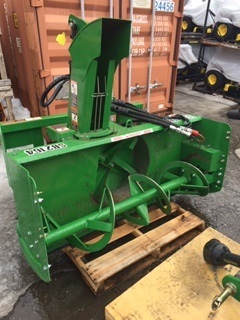 We want to provide you with quality used equipment that can be counted on for many years to come. 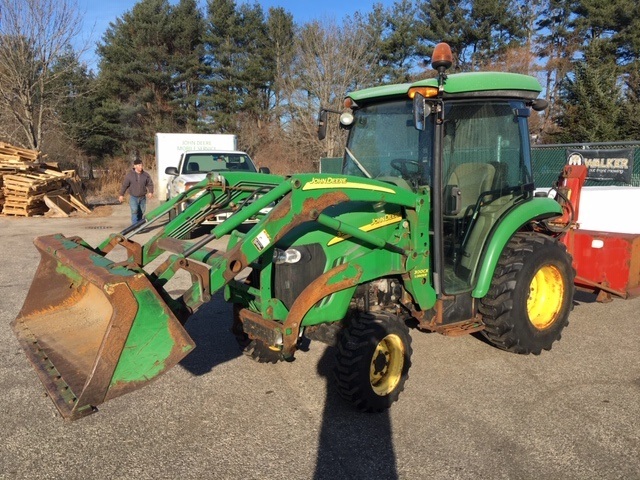 We ask that you give us a call to discuss used inventory or stop by our shops in Brunswick and Scarborough, Maine.